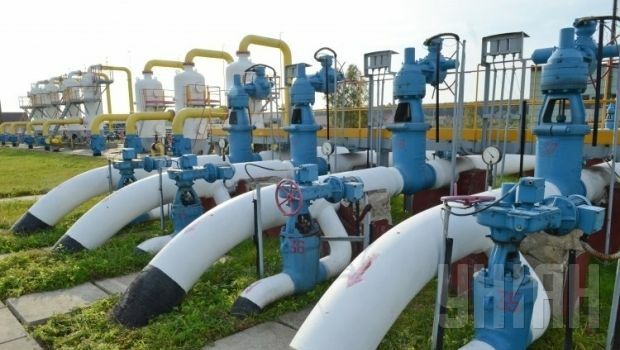 Ukraine has saved $500 million by sourcing gas supplies from Europe over the last six months, after Russia almost doubled its price for gas for Ukraine in April 2014, Ukrainian Prime Minister Arseniy Yatseniuk said in parliament on Thursday. "We have saved an additional half a billion dollars, instead of paying them to Russia’s Gazprom, due to the price difference for gas we receive from our European partners," Yatseniuk said. According to the prime minister, currently Ukraine is importing up to 60% of the gas it burns from EU member states. As UNIAN reported earlier, in January-November 2014 Ukraine almost doubled its natural gas imports from the European Union compared to the same period last year - from 2.1 billion to four billion cubic meters. On December 9, again Ukraine started to import natural gas from Russia, taking 43.5 million cubic meters per day, after six months of receiving no gas from Russia. In late October 2014, after nearly six months of negotiations, Russia agreed to reduce the price of gas for Ukraine by $100, to $385 per thousand cubic meters, until March 2015.